We organize frequent cultural tour for our students in weekends to help them gain knowledge about the culture and people of Nepal. Such exciting field trips are all conducted by Internship Nepal. However, it is to be duly noted that students will have to afford their individual expenses themselves. This encourages active interaction with the local lifestyle. Kirtipur: Kirtipur is an ancient city in Nepal. 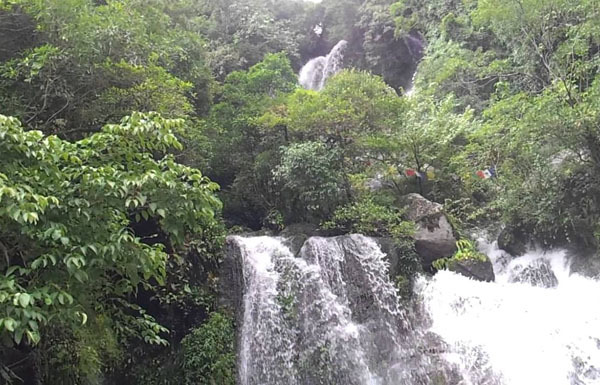 It is located in the Kathmandu Valley 5 km south-west of the city of Kathmandu. Originally a Newar foundation, Kirtipur is still a center of Newar culture. It consists of many temples, gumbas (Buddhist monastery). 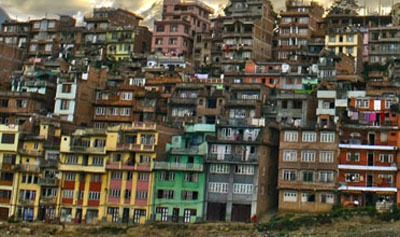 Due to the presence of Tribhuvan University, Kirtipur is also a popular area for out-of-town students and professors to rent houses and they are major contributors to the local economy. Khokana/bungamati: Khokana, a traditional and tiny Newari village about eight kilometers south of Kathmandu (on the outskirts of Patan), which has its own history and has retained its tradition and culture. It is a living museum and recalls medieval times. The farming community of Newars who live here are mostly dependent on agriculture and much of their daily activities take place outside of their dwellings. There are women sitting outside spinning, men crushing seeds, and other daily activities. The village is famous for its unusual mustard-oil harvesting process in which a heavy wooden beam is used to crush the mustard seeds in order to extract the oil. It is believed that a share system was used in the past here. This oil can be consumed if desired, but it can also be used for therapeutic massage. 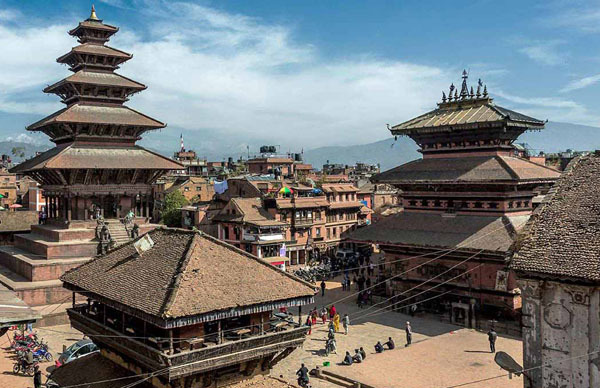 Bhaktapur: Bhaktapur has the best preserved palace courtyards and old city center in Nepal, and is listed as a World Heritage Site by UNESCO for its rich culture, temples, and wood, metal and stone artworks. 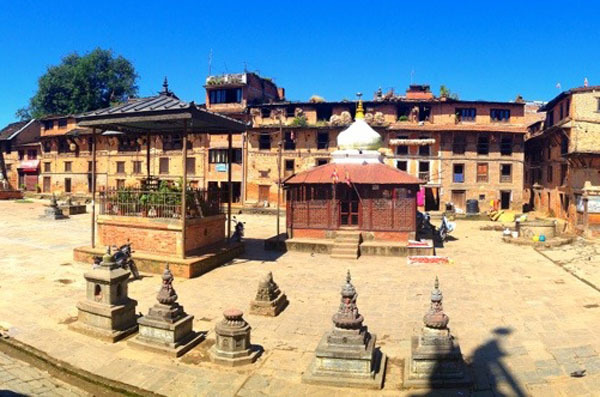 This is supported by the restoration and preservation efforts of German-funded Bhaktapur Development Project (BDP). White Monastery: White Monastery is called “Seto Gumba” in Nepali. 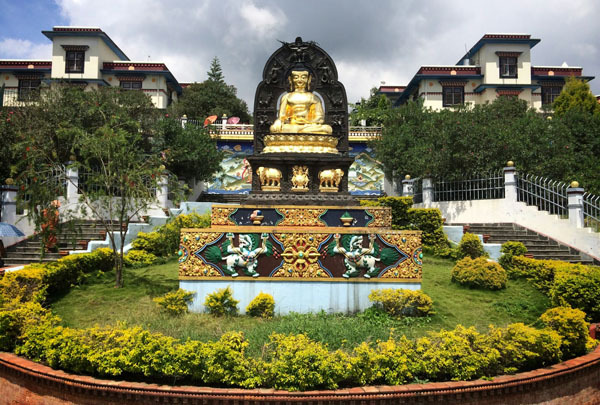 It is located on north-west little hill nearby Swoyambhunath stupa, in Kathmandu. There are several spots to see Kathmandu valley with glorious out looked. Among them, White monastery is one of the best point to observe beautiful Kathmandu city with stunning Mountain Views in your favor. White monastery’s elevation is approximately 1450 meter above sea level. Around White monastery, there are available facilities of hygienic restaurant with breathtaking atmosphere. Itself around several hills which looks like linking each other.